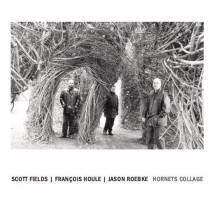 Scott Fields is a composer and guitarist who developed as part of the Chicago free-jazz scene in the 1960s and early 1970s. 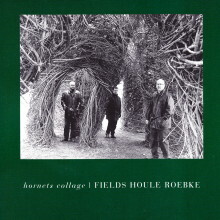 After a hiatus of nearly 15 years, Fields resumed performing improvised music in 1990. 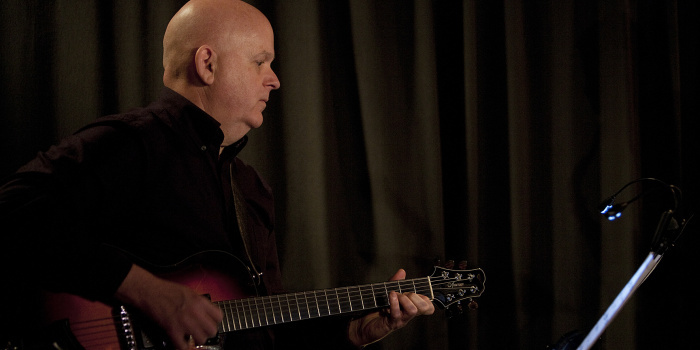 Since then he has been commissioned to write concert and dance music, he has performed widely, and he has recorded CDs for the CRI, Music and Arts, and his own Geode labels.